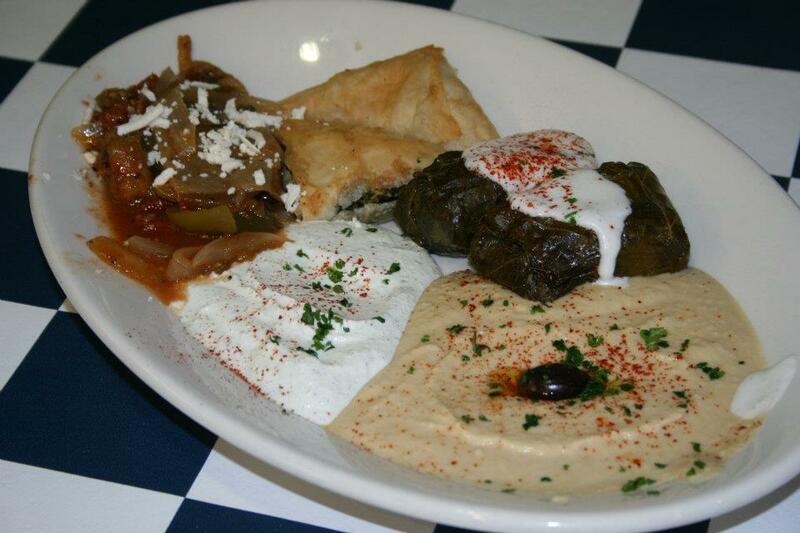 Tinos Greek Cafe brings fresh affordably priced Greek food in family-size portions. 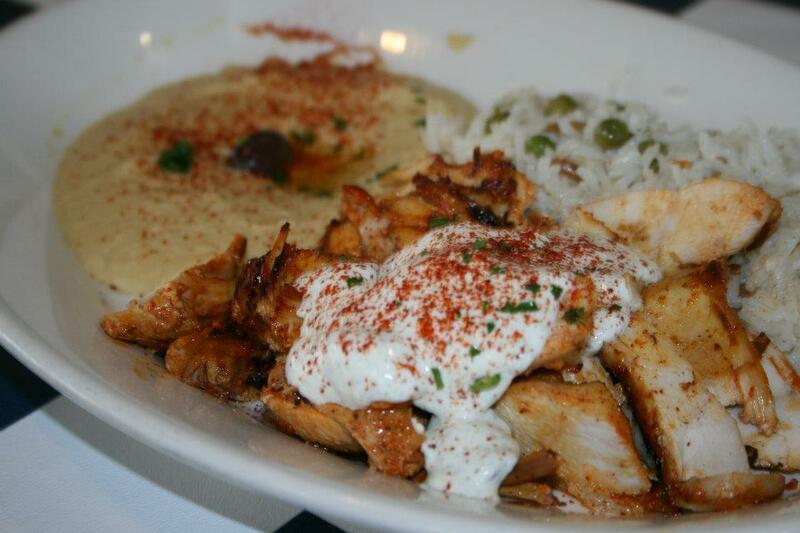 We’re not fancy, we don’t dim the lights and our dishes are made to eat! 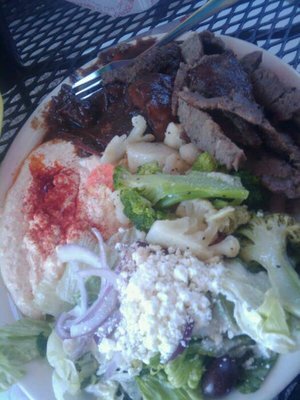 We believe in big portions and allowing our customers to choose what’s on their plate by offering a “make your own” plate. 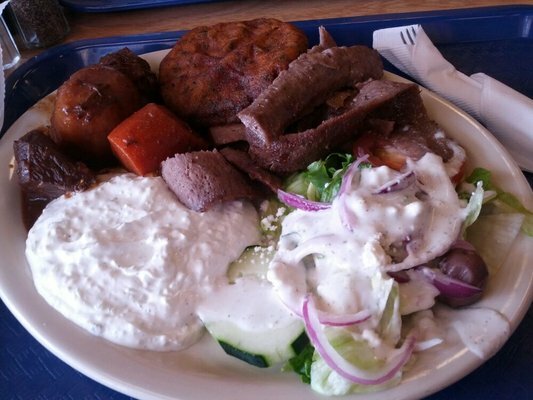 We take pride in bringing you the best quality food made from scratch. Lunch served from 11:00am till 5:00p.m. 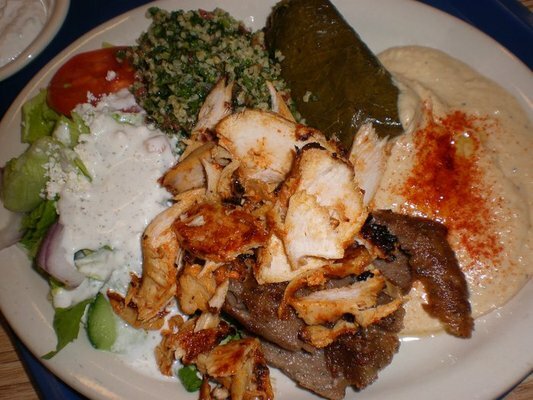 A Greek delicacy of grape leaves stuffed with meat , rice , and special spices (Also available without meat).